Pefkos related competitions with prizes. We regularly run competitions with prizes on this page. 1. Local businesses can sponsor a compettition by donating a prize E.g. A family meal to the maximum value of 50 Euros is an ideal prize to promote a restaurant. 2. We add an amount to the prize fund each time someone uses the links on this site to book their holiday. Current competitions running are Pefkos Wordsearch and Pefkos Fantasy Football. 1. 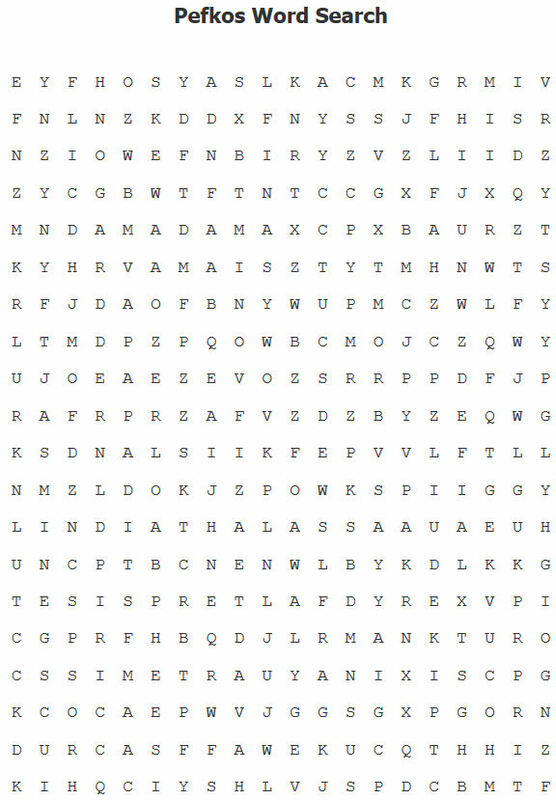 Find as many Pefkos related words in the grid as you can. 3. 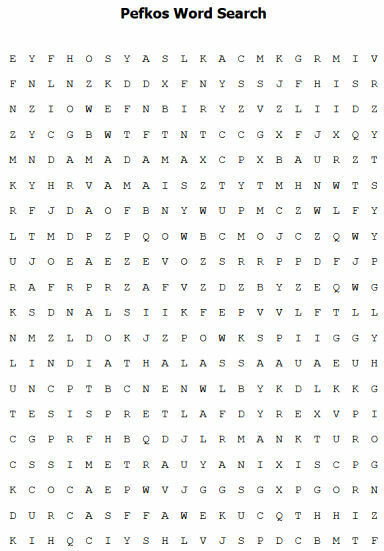 This wordsearch competition closes after the Easter Bank Holiday 2017. Entries received after April 17th 2017 will not be valid. 4. The person with the highest number of Pefkos related words will be the winner. In the event of tie, those entries will be placed in a hat and a winner drawn at random. 5. The winner will be contacted by email and their name will be published here. 6. The prize for the winner will be a 25 pounds Amazon voucher. Our Fantasy Football contest starts each August and runs until the end of the football season in May. The main prize is usually an Amazon Voucher. More Details Here.